MMEA maintains a music library is under rennovation and inventory. Request for music is suspended until further notice. Thank you for understanding! 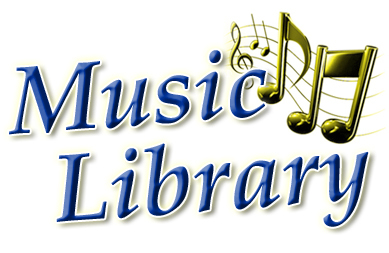 Review the complete listing of the MMEA Music Library below.